Is your design style guide idiot-proof? Before you send your swish new brand-identity manual or design style guidelines for client or internal approval, have one last read. Our guess is that there’s plenty of ambiguity in there. And that means other designers will get things wrong, or they’ll be on the phone asking questions you thought you’d put to bed. We’ve seen that a couple of times in recent months. Copywriting clients who asked us to write the explanatory copy for their brand identity manuals were surprised (and relieved) when we pointed out where the rules were vague, contradictory, or unworkable without more detail. 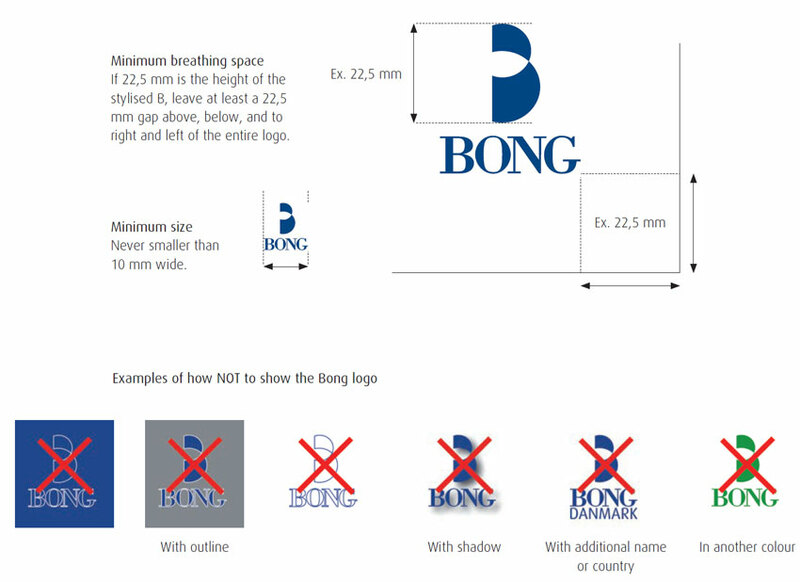 Well-designed graphic design style guides don’t need much text. The images, grids, and spacing markers tell most of the story. But they can’t cover every situation. You always need a few words to explain the layouts and cater for unusual circumstances. That’s when you need someone with a nose for ambiguity and an eye for clarity – someone who will spot the flaws in your guidelines, while making sense of broad-brush rules. For the best results, hand your brand identity manual to someone with no axe to grind and no prior knowledge of the rules. They’ll soon tell you whether it’s idiot-proof.